Deepen your experience and practice of mindfulness and meditation amidst the westcoast beauty of Cortes Island, BC…. The culture and practice of medicine offers unique challenges to us in terms of self care and wellness. This can lead to unhealthy stress, mood disorders, relationship challenges, and burnout. The Mindfulness in Medicine series of workshops and retreats are an opportunity to better understand the unique nature of our suffering and challenge. They provide an opportunity to rediscover, as a community, the tools, skills, and resources that can allow us to nurture our own healing and resilience for ourselves, our relationships and our patients. 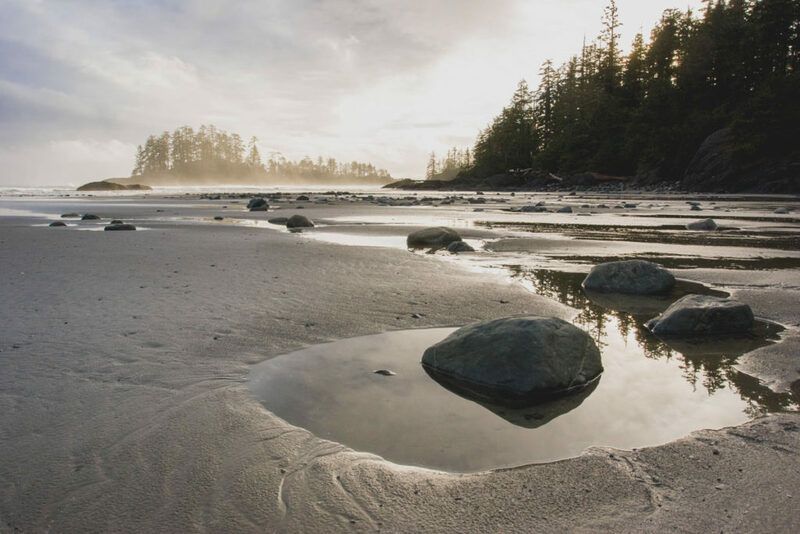 Join Dr. Mark Sherman and your community on beautiful Cortes Island, BC for this annual 5 day meditation retreat experience. This semi-silent retreat will teach basic and more advanced meditation skills, allowing significant practice times for formal and informal mindfulness, while immersed in the restful and picturesque sanctuary that is Hollyhock. Silent sitting periods of meditation will be interspersed with walking practice; small group discussion and learning; and time for self exploration and rest. This five day workshop will take place at Hollyhock retreat centre on Cortes Island, off of Vancouver Island, BC. Arrivals and introductions will be in the late afternoon/ early evening of Friday, June 14, 2019 and the retreat will finish at noon on June 19th, 2019. Once registration is confirmed please contact Hollyhock to arrange for accommodation on-site. Organic, locally sourced meals are provided and included in your accommodation booking. 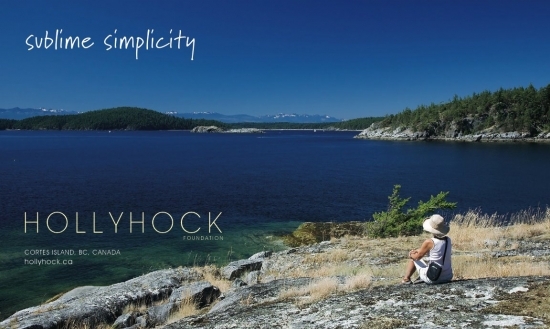 Hollyhock provides infinite opportunities to enjoy the beautiful grounds and surrounding forests and beaches. Yoga classes and bodywork are also available as an additional service. This workshop has a 30 person limit to register your place, please reach out to Mark through our Contact page. You can also read more about our Mindfulness in Medicine course. *Refund Policy: You will receive a refund of your tuition, minus a $200.00 processing fee, up to 30 days prior to the start of a workshop.